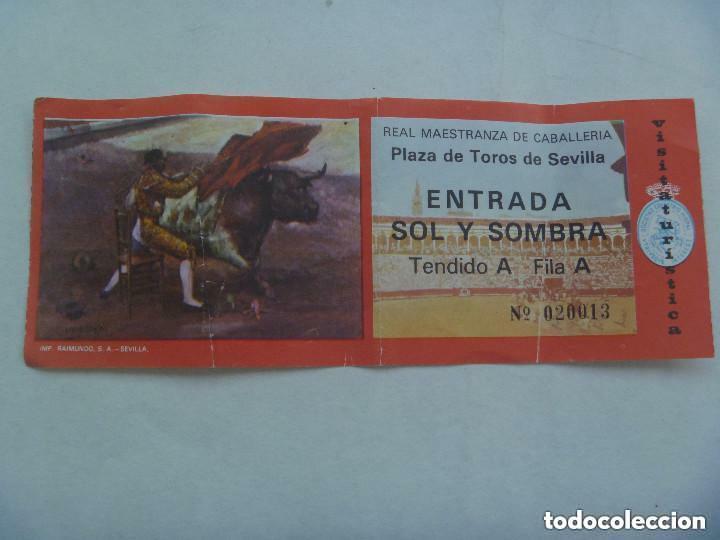 ENTRADA PLAZA DE TOROS DE SEVILLA , SOL Y SOMBRA . REAL MAESTRANZA. Hora oficial TC: 16:35:23 TR: 134 ms.